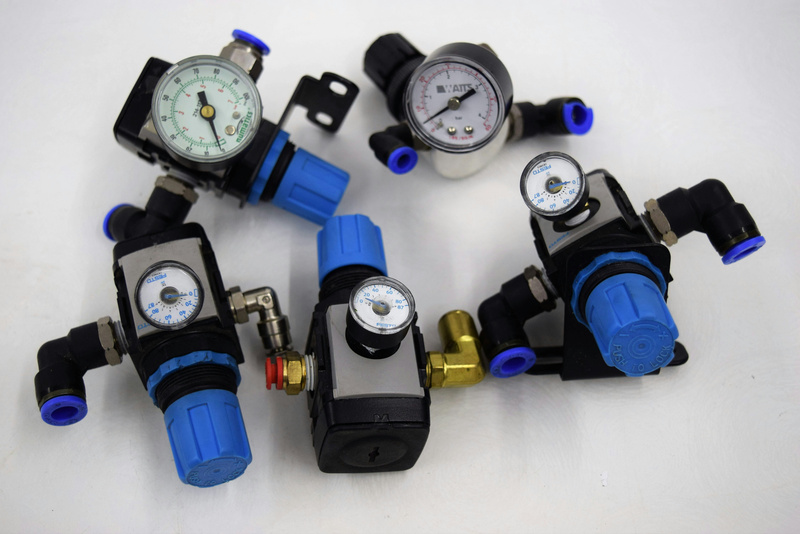 Festo Pressure Regulators Assortment LR-M1-N1/4-10G Gauges . New Life Scientific, Inc. This product is untested and was removed from a working environment. Untested, minor cosmetic wear, in fair to good condition. Removed from a working environment.